I work mostly in metaphysics, though I have research interests in various areas in theoretical philosophy, and in medieval philosophy. 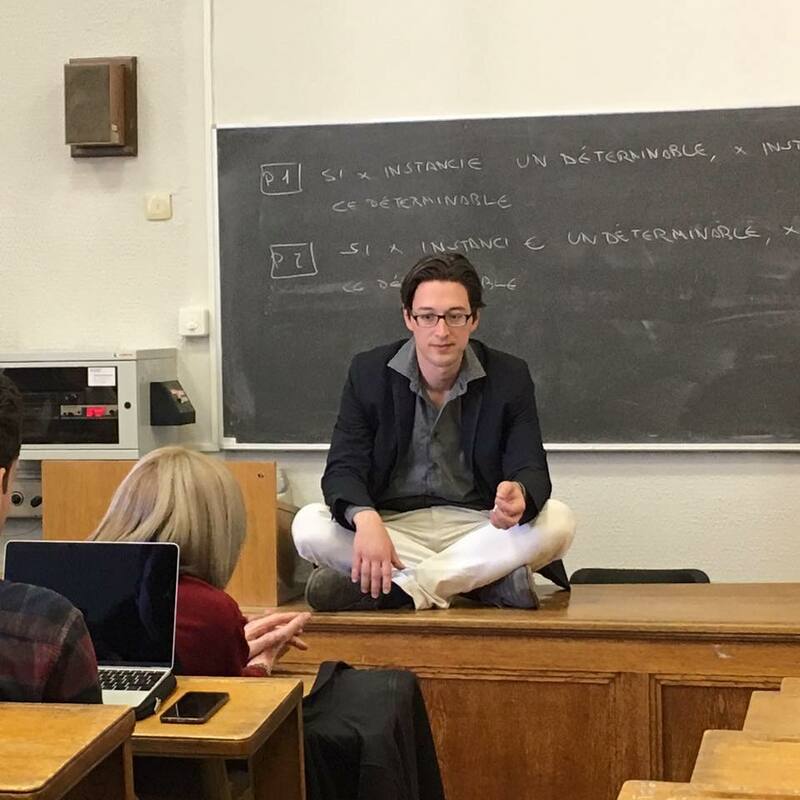 I am a lecturer at the research master in metaphysics and mind at USI and at the bachelor in philosophy at the Institute of Philosophy of Lugano, of which I am the deputy director. I am also part of the Lugano based SNSF research project on the metaphysics and physics of quantities. I did my Ph.D. at the University of Geneva, under the supervision of Kevin Mulligan. Since 2010, I am a proud member of eidos – the Centre in Metaphysics.